I am rebuilding my 2wd for CRCRC and I figured I would share a little trick I do. 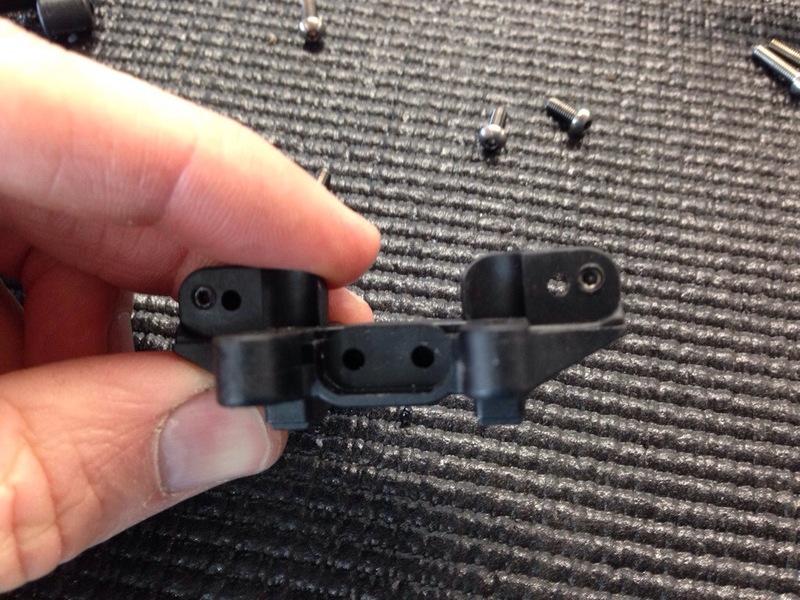 When you have a ball stud in plastic with multiple holes, it is a common issue to have the ball stud pull out. I put set screws in the holes that I don’t have the ball stud in. 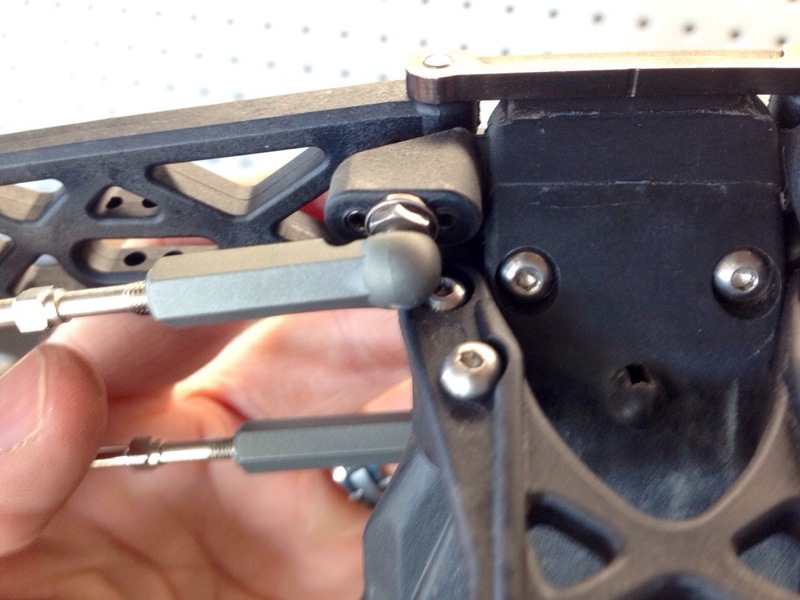 It will make the plastic stiffer around the ball stud and help it not rip out of the plastic. Also always have the longest ball stud you can in plastic. Hope this might help you guys. Thanks for checking in and God Bless. Makes since. Thanks for the tip! Great tip! The RB6 manual actually instructs you to do exactly this on the rear mounts (in step 16 and 28). Also doing it on the front mounts makes sense.